Item Size: 3-3/4"l x 5/8"dia. 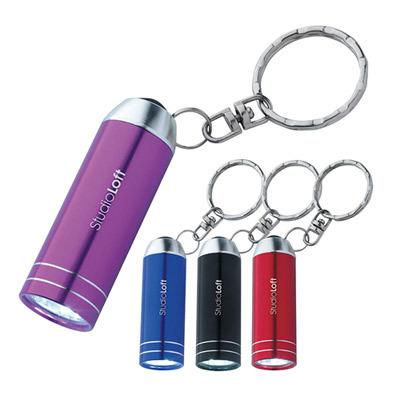 This sleek, pretty looking Luminescence Keylight features 3 bright LED bulbs and is a must have for all! The split ring allows you to easily ensure this item stays attached. 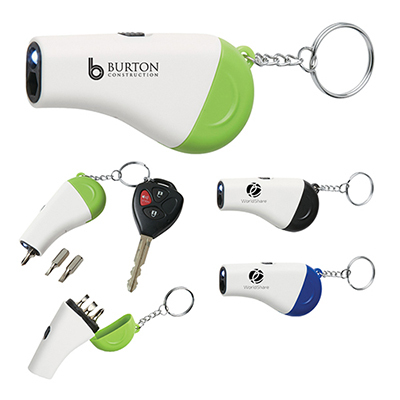 Give these keylights to your customers and see it create an instant impact! 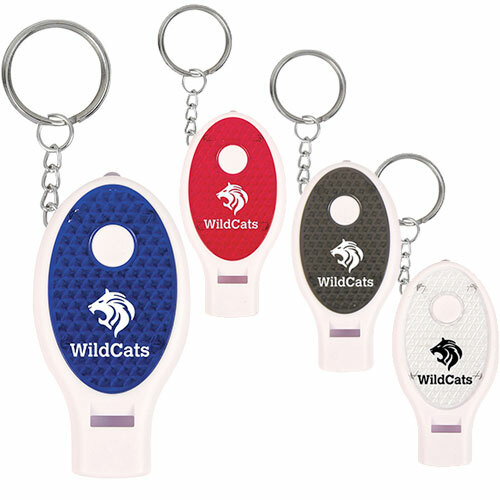 Your recipients will find these keylights useful and use them whenever they can. They will remember your brand whenever they use them. They will promote your brand by talking to others about it. Get in touch with us soon to launch your marketing campaign! 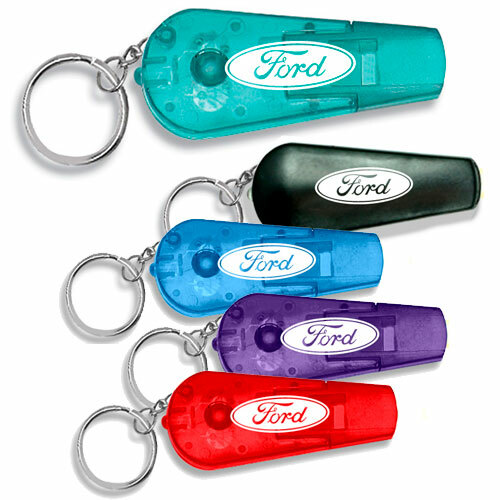 Custom Luminescence Keylights are trendy yet economical giveaways! Sleek, bullet looking contoured design!